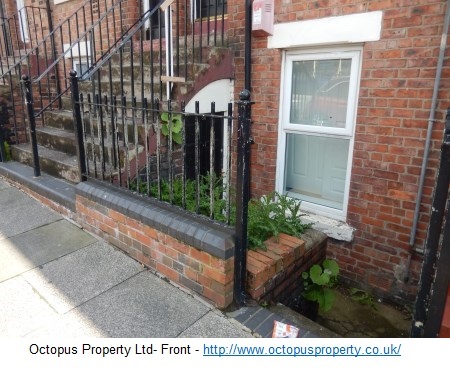 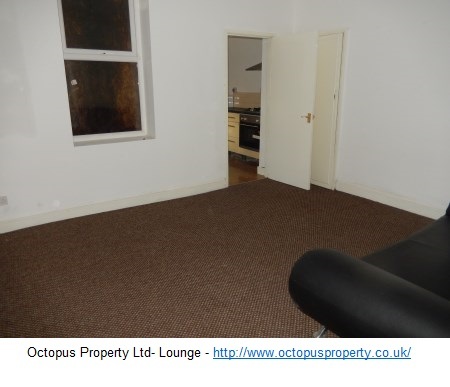 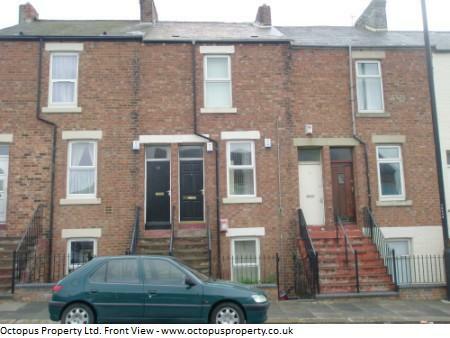 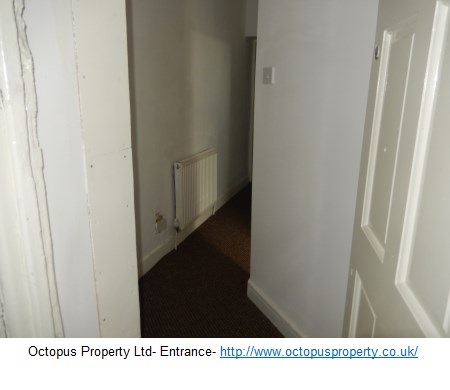 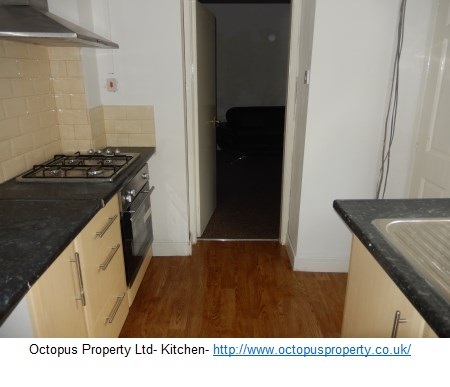 We present to the market a one bedroom flat to rent on Condercum Road, Benwell, Newcastle Upon Tyne. 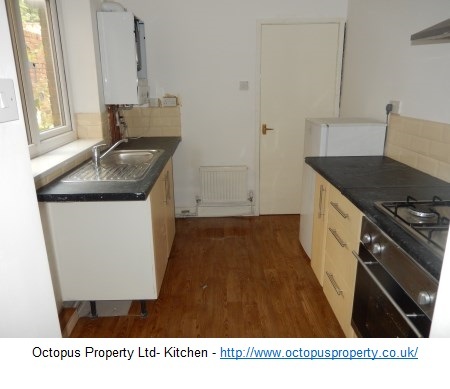 The property comprises of a separate living room and kitchen, one bedroom and a bathroom. 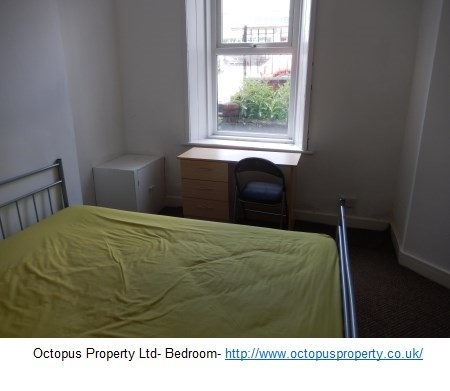 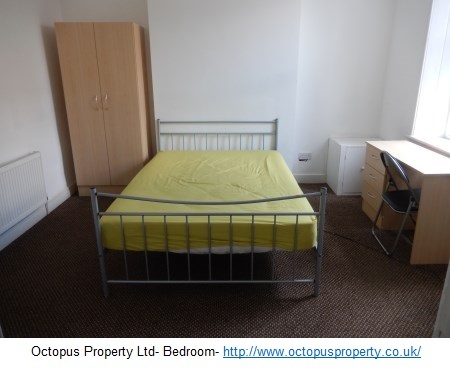 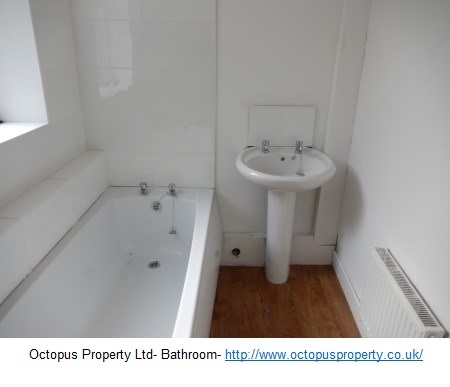 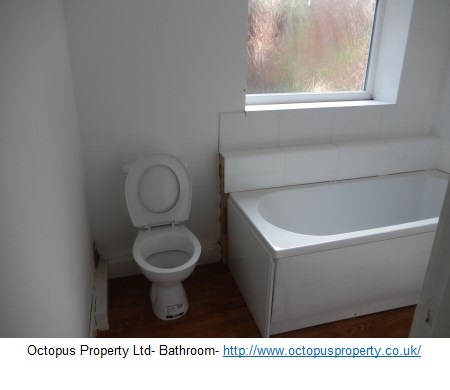 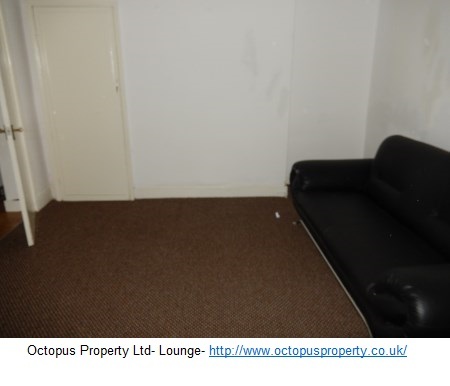 It can be furnished or unfurnished and benefits form double glazing and a combi boiler. 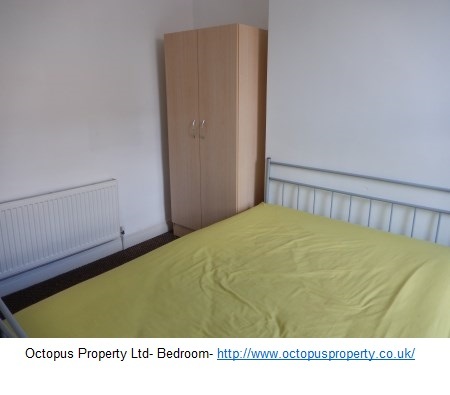 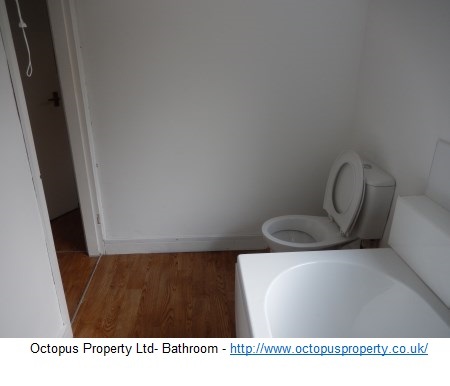 Available from the NOW for £400 PCM.